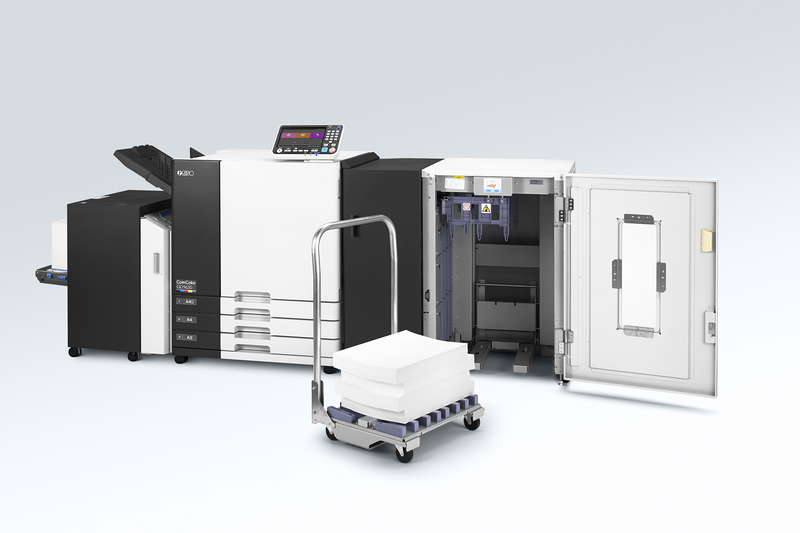 RISO high speed color inkjet printers offer you a combination of speed, economy, durability, and flexibility that can increase the effectiveness of your organization's documents. We invite you to explore our line of high speed inkjet printers and finishing accessories; select the RISO ComColor Solution that fits your printing needs. 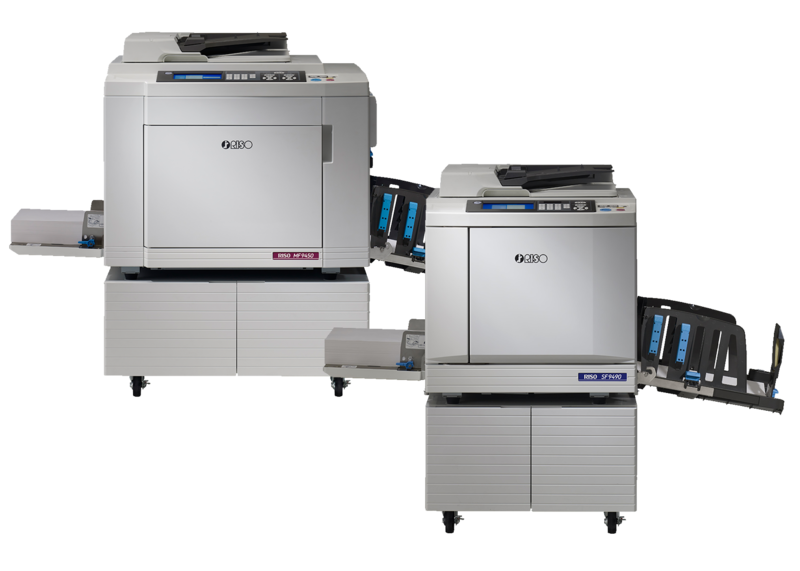 RISO high speed digital duplicators provides high-speed, low-cost color printing systems that offer greater productivity, versatility, and cost containment. We invite you to explore our line of high speed digital duplicators; select the RISO Digital Duplicator that fits your printing needs.